For those who use a lot of fresh produce, or who like to store winter staples, we offer better prices on bulk/catering quantities. 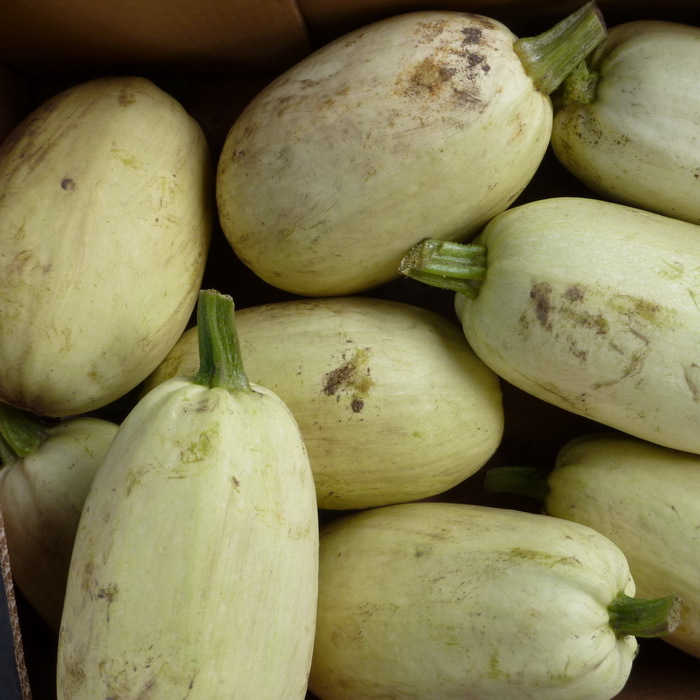 LOCAL ORGANIC: A bulk quantity of vegetable spaghetti at a great price- simply halve, roast or boil and fork out the strands of juicy squash. Cover with dressing like pasta and serve. 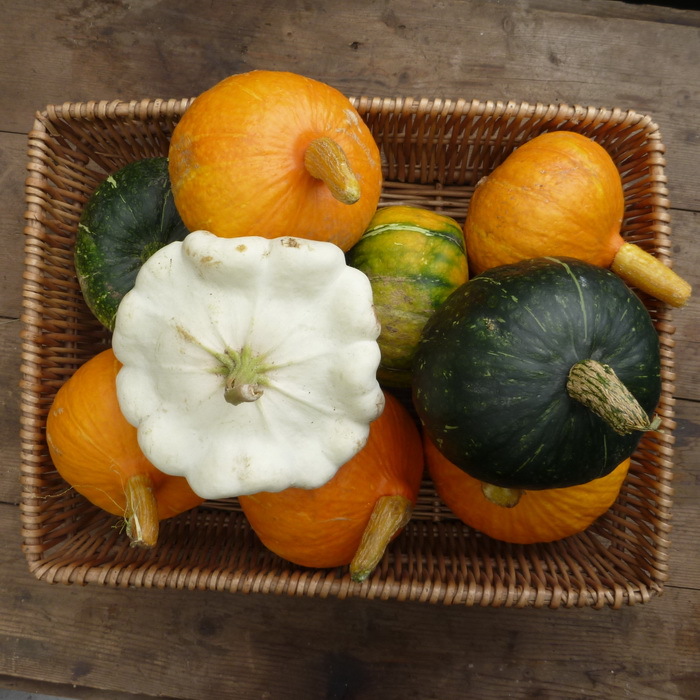 LOCAL ORGANIC: A good selection of our own delicious squashes for soups, casseroles, stews and purees.